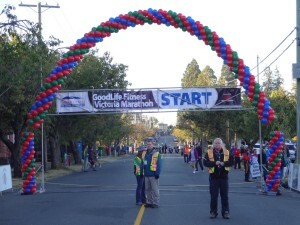 Only four sleeps to go until my wife and I run our second Victoria Marathon. Last year, my time was 4:41:24. It was a warm day, I got pretty dehydrated and the last 12km was tough but at the time that was a personal best. 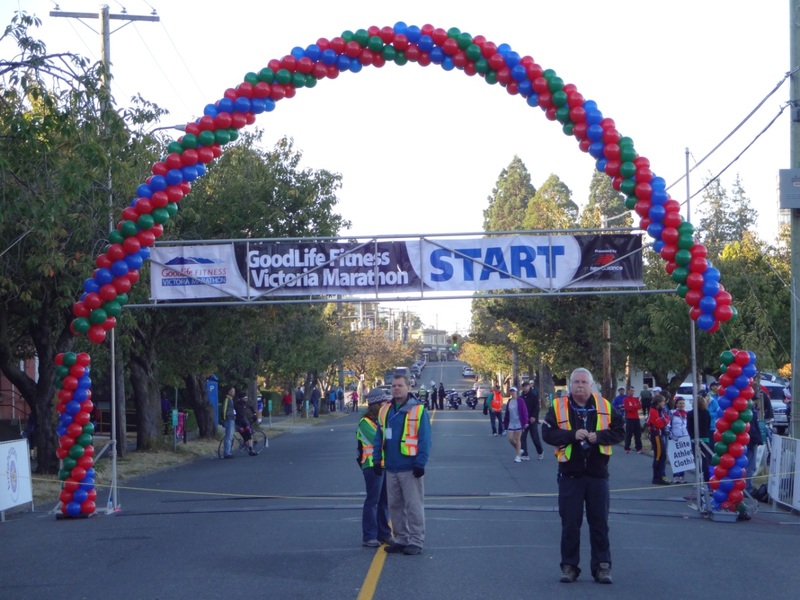 I ran slightly quicker at the Vancouver Marathon (4:37:54) this year and I’m hoping I can improve again in Victoria. For this race we’ve been training using the Hansons Marathon Method. It differs from our normal training regime in two important respects. Although the overall weekly mileage is higher and most of the daily runs are longer than we’re used to, the long runs are shorter (up to 26km rather than 32km). We’ve been following the program for eighteen weeks to prepare for the race and subjectively it seems to be working. We run across the Burrard Bridge a lot and over the last couple of weeks that climb has seemed a lot easier. But there could be a lot of factors affecting that – the weather, how tired I am, what I’ve eaten. It would be nice to get some hard data. That’s where Peak Centre Vancouver come in. They specialise in helping athletes (even amateurs like me) get the most out of their training. One of the services they provide is a Lactate Analysis. The test involves running on a treadmill at a set speed for three minutes. 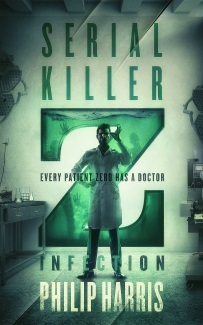 Then, they take a blood sample and increase the speed by 1 kph. Three minutes later they repeat the process until you wimp out and ask them to let you off the treadmill so that you can curl up in a corner and cry. They then analyse those blood samples to get your Aerobic and Lactate Thresholds. From that they provide five training ‘zones’ that you can use to get the most out of your training. For marathon runners, Zone 1 is the most important. Essentially your speed in Zone 1 is the pace you can maintain “forever”. The faster that pace, the quicker you should be able to run a marathon. We’ve done the test a couple of times this year, once at the beginning of the training and again last week, when we should be at our peak. This is what the results looked like in June. The important number is the fast end of the Pace/km Outdoors range in Training Zone 1. Based on that number, if I could run at the top of Zone 1 for a full marathon I’d finish in 4 hours and 3 minutes. Not bad. But have the eighteen weeks of training made a difference? These are the training zones from last week’s test. The fast Zone 1 time is now 5:21 which would put my theoretical marathon time at 3 hours 46 minutes. That’s a full 17 minutes quicker than when I began training. Based on that I’d have to say the Hansons Method is definitely working. Of course, the final proof will come on Sunday when we line up for the race but the potential for a good time is definitely there. Not that I’m expecting a sub-4 hour time, there are too many other factors in play – nutrition (which I never get right), our pacing strategy, hills, the weather, people and frankly my will to put my body through hell – that last few km seems to take forever. But still, things are looking good so far.